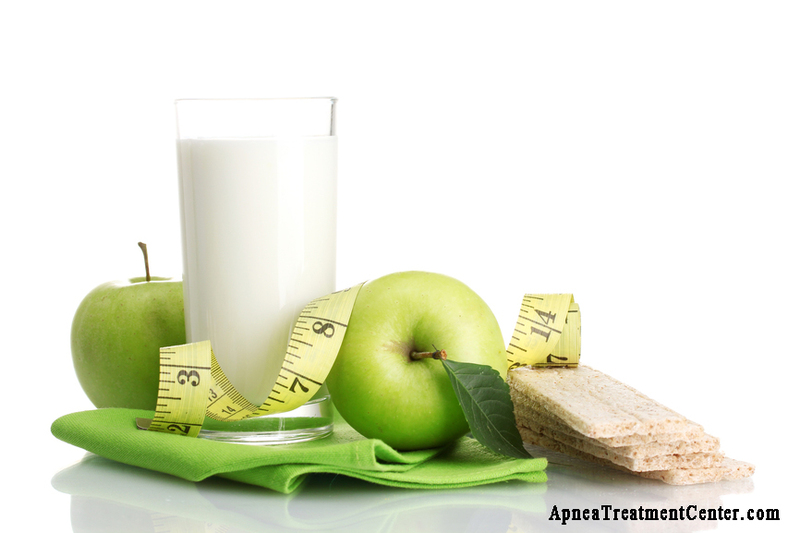 Weight Loss: Why is it One of the Most Important Stepping Stones For Treating Sleep Apnea? The moment a patient is diagnosed with sleep apnea, doctors recommend immediate weight loss. Initially, this may come as a surprise for most sufferers. After all, what has body weight got to do with the management of a sleep disorder, no matter how distressful it is? 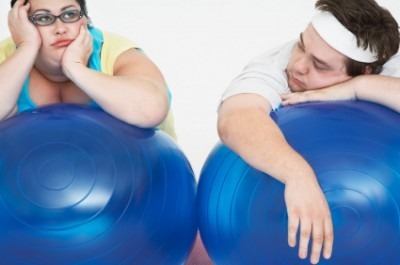 Obesity often leads to snoring, over and above several other health conditions. Snoring is associated with sleep apnea, because both often occur due to an excessive amount of flabby tissue in and around the airway. Obesity is not only relevant at the onset stage of the condition; it is also one of the most identifiable sleep apnea symptoms. Along with recurrent breathlessness, gasping and choking during sleep, rapid and unexplained weight gain is considered to be a reliable indicator of the progress of the ailment. Sleep apnea affects the functioning of two appetite related hormones: Grehlin and Leptin. While one is responsible in suppressing hunger the other promotes appetite. 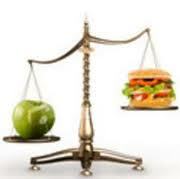 In the case of any imbalance in these hormonal levels, weight gain can occur. Additionally, sleep apnea does not allow the victim to enter the deep restorative phase of sleep due to continued sleep disturbance. This obviously impacts several critical functions of the body, including appetite. In turn, it contributes to rapid weight gain. Therefore, weight gain and obesity are not only triggers for the onset of apnea; they also form part of the symptoms and after effects of the condition. Weight gain in sleep apnea is not only restricted to the abdomen, chest and other parts of the body; extra fat is also accumulated in the muscles directly involved with breathing, including the throat, soft palate, uvula, tongue, neck etc. The weight gain in these regions cause the muscles to go weak and flaccid making them more vulnerable to collapse during sleep and cause airway obstruction. This means that unless the patient takes proper initiatives to lose weight not only of the body parts but also of the breathing muscles, treatment of sleep apnea cannot be effective. According to a study in the American Journal of Respiratory and Critical Care Medicine “losing weight is perhaps the single most effective way to reduce OSA symptoms and associated disorders”. It must be understood that weight loss initiatives will not provide a miraculous cure to sleep apnea. However, weight loss assists all other treatment procedures and can cure the condition permanently, provided the lost weight is not regained. How does weight loss help in the relief of sleep apnea symptoms? To get an answer to this important question, one might have to revisit the consequences of weight gain and how it results in sleep apnea episodes. How does weight gain result in the increase of severity of apnea? When excess fat accumulates in the region of the neck and throat located behind the mouth and nasal cavity (pharynx), it reduces the overall area, narrowing the airway, and promoting obstruction during inhalation. Weight loss can be an effective approach in the management in terms of reducing the severity of the symptoms. It is also a fact that losing weight is a factor of time and effort. How much weight is to be lost within which time frame, is something that can be serious impedance for seriously obese individuals. Considering the fact that it could take some inordinately long time to lose the requisite amount of weight, other treatment options must continue for reducing the intensity and frequency of apnea symptoms.